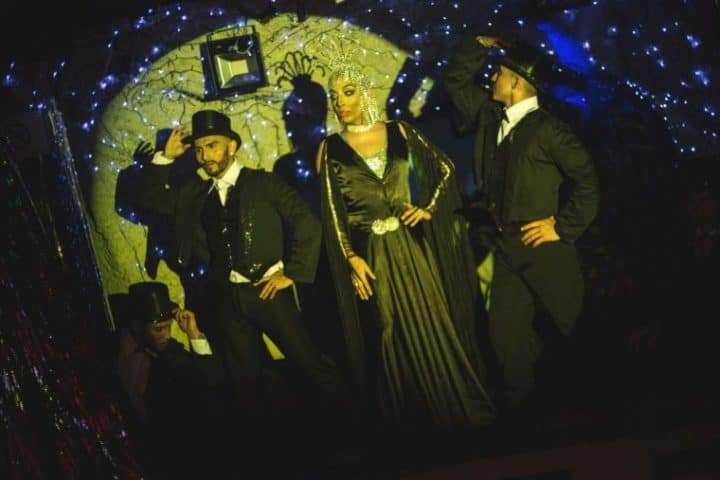 La Cueva is one of Lima’s oldest gay venues, having recently celebrated it’s 15 year long legacy. There’s free entry until 12am (or cheaper on Saturdays) with your name on the guest list but we would recommend just paying the extra to go later; Lima starts late. 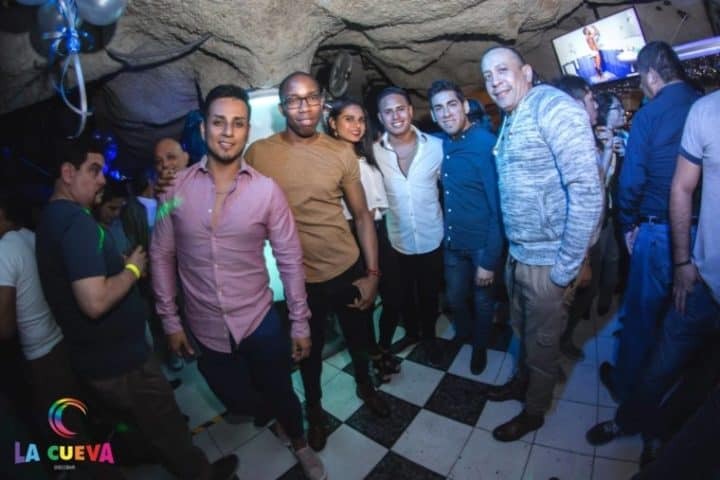 The club is in the San Borja barrio which is very gay friendly and about a 15 minute taxi journey from Miraflores. The crowds are a bit older, and this is a popular bear late-night hangout. Our favourite thing, however, is the incredible host of drag queens that grace the stage. One word: FAB!